Marc Scalzo - General Manager, Rutherglen Estates and Jamie Durrant - Curator, Aboriginal Exhibitions Gallery. 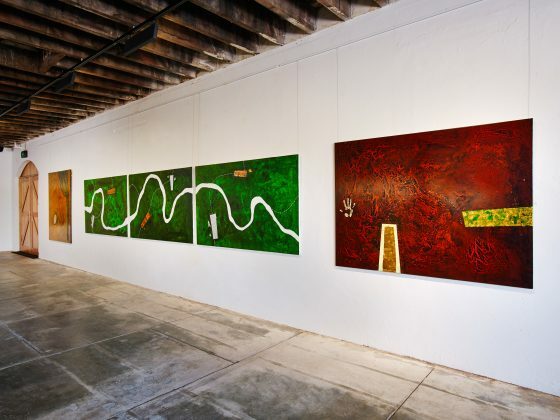 The natural harmony of wine, art and cultural heritage underpins a landmark new winery tourism and Aboriginal art project launched at Rutherglen Estates. 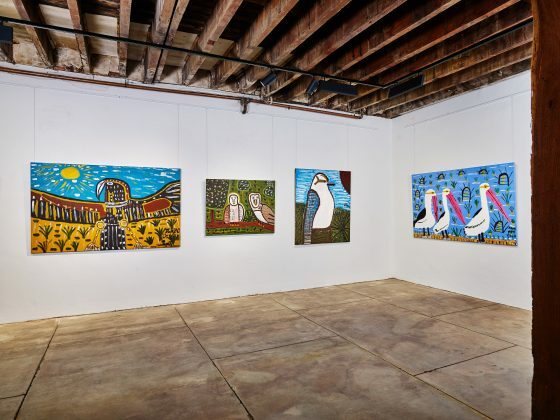 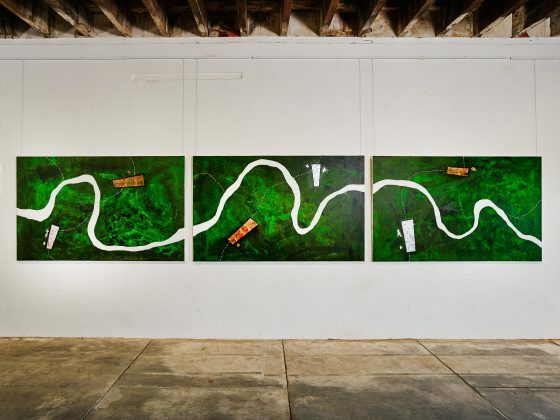 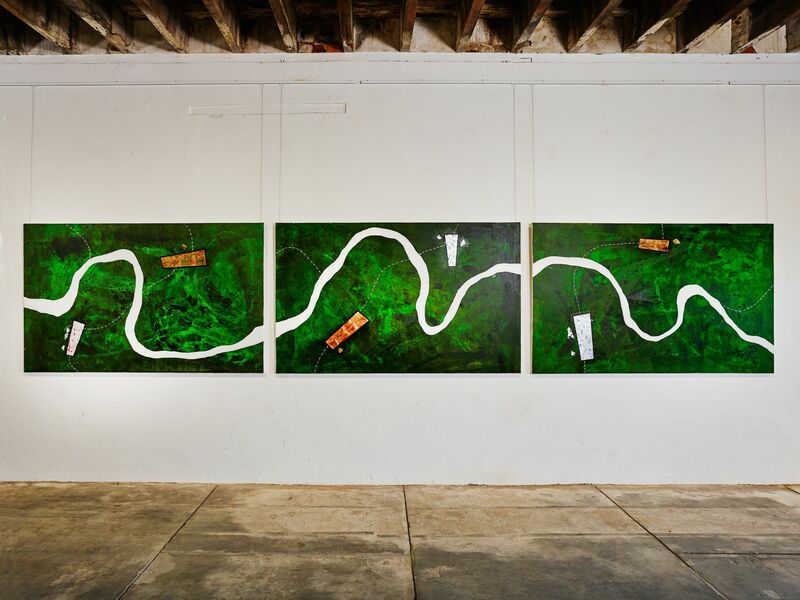 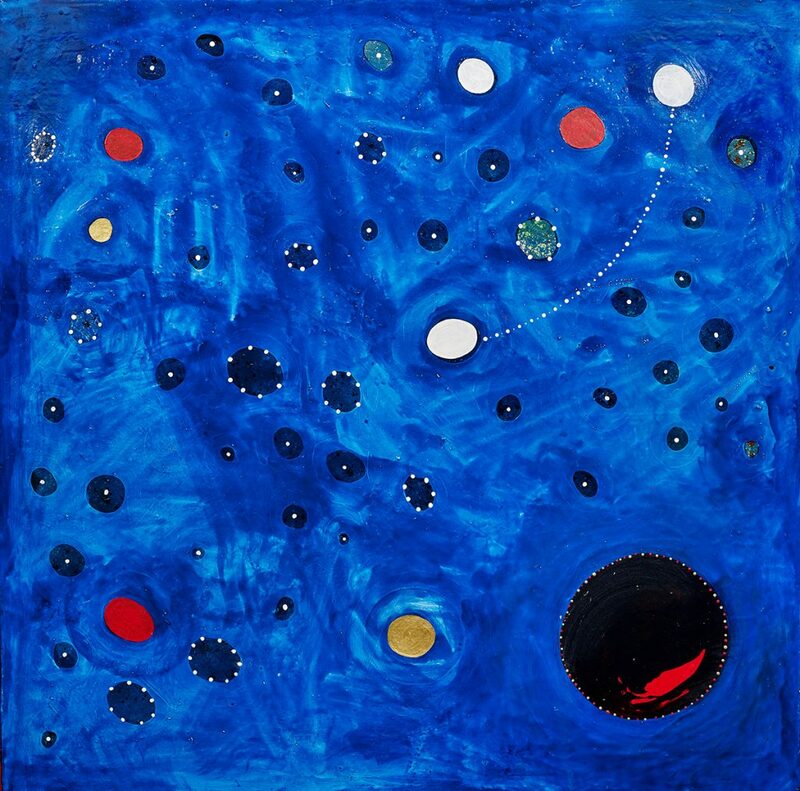 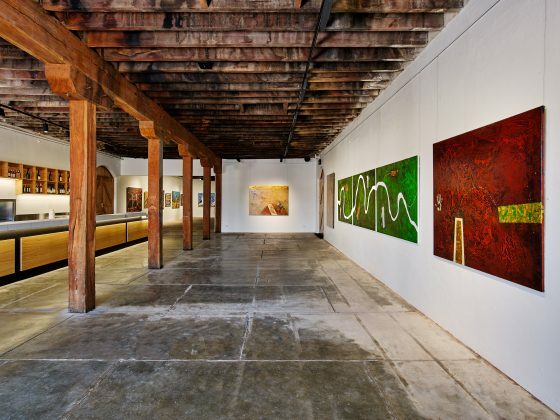 Aboriginal Exhibitions Gallery at Rutherglen Estates represents a creative collaboration between the iconic winery and major aboriginal arts collector, Hans Sip. 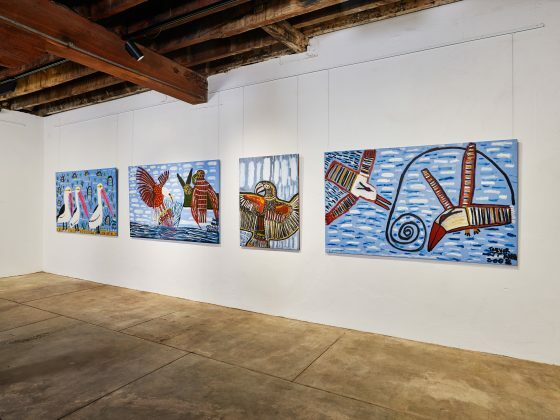 Quarterly exhibitions will launch with each new season and feature artworks from more than 90 Aboriginal artists, represented in Hans Sip’s diverse collection. 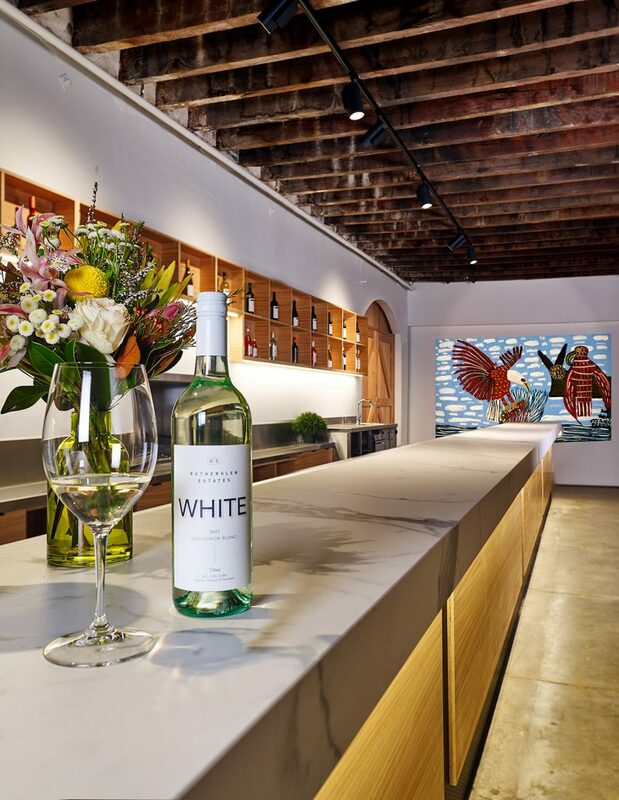 General Manager & Chief Winemaker Marc Scalzo says adding the gallery to the precinct adds an additional immersive and memorable wine and art experience. 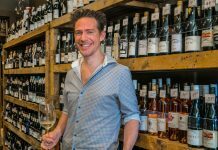 “As curious and experimental winemakers, creativity is part of our DA, the source of new ideas and the lifeblood of our winemaking process,’ Mark said. Hans Sip, Director, Aboriginal Exhibitions Gallery says it’s rewarding to bring this collection of some of Australia’s most esteemed artists to regional communities. 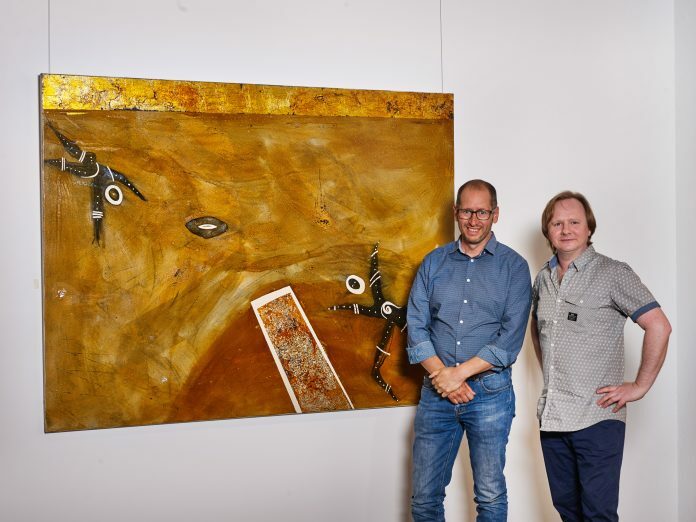 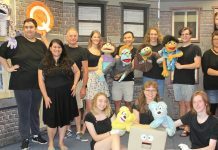 “Wouldn’t it be wonderful if this was just the start, a springboard to not just attract widespread interest, but trigger vigorous debate; to challenge, excite and educate the local community, the region and national, international visitors,” Hans said. 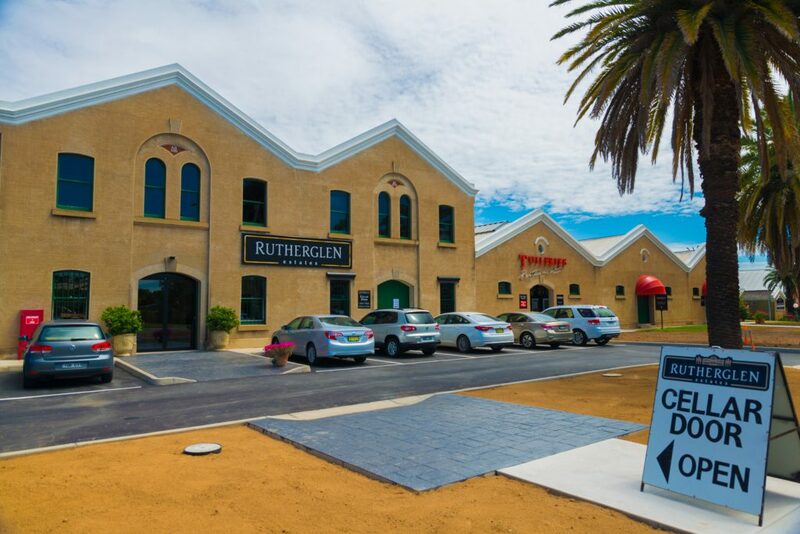 The launch of the art gallery, coincides with a refresh of the historic cellar door in the iconic 1880’s winery building.